Our maid services are mindful the difficulties of working people and offer the best cleaning services in Dubai. One of the most trustworthy and reliable houses maid services in Dubai is right maids. We provide maid services for cleaning work as a part-time or full-time basis at a reasonable cost. 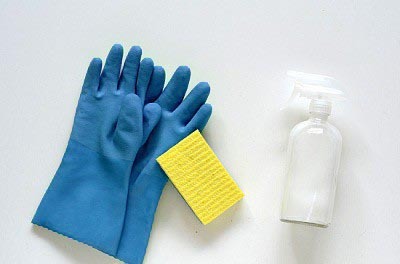 High tech training is given to our cleaning experts for complete cleanliness of your home. Our vision is to provide a pure and perfect service for the customer safe and illness free. Our professionally trained teamwork in daytime or nighttime you feel convenient for you and ensure your home cleanliness at the level of excellence.